She wrote lyrics frequently (hence the notebook) but hadn’t considered herself to be a “Musician” since giving up the trombone aged 17. Briar’s songwriting became her dirty little secret, particularly when she started at her City job. Following her mid-night epiphany she signed up for music theory courses and music production workshops in the little time she had spare. Slowly and surely she worked towards finding her self-produced, alternative-dance-pop sound and voice. The result is DANCE IN THE NOISE, E.M.Briar’s debut album. 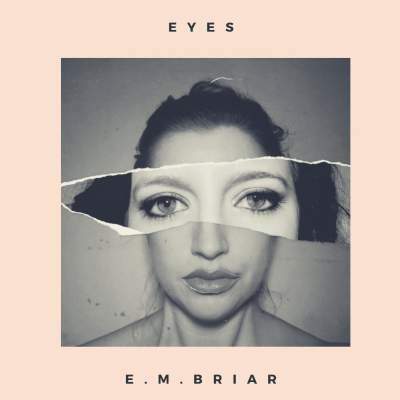 E.M.Briar has, in part, collaborated with her former-self: producing tracks around the melodies and lyrics that inspired it all 7 years ago. The majority of the album reflects her more recent exploration of new priorities and drum machines. DANCE IN THE NOISE is out now.